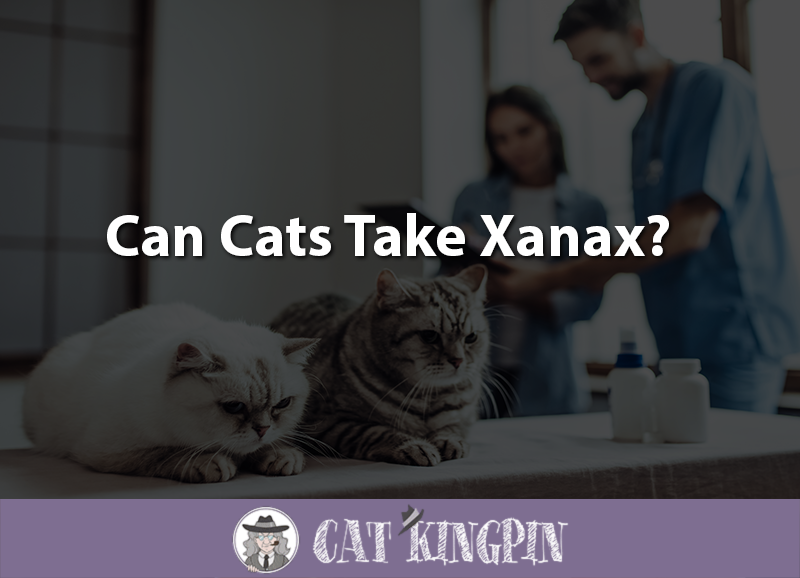 » Can Cats Take Xanax? Cats, like people, sometimes suffer from anxiety. Xanax is one drug people often take to combat anxiety. But is Xanax a safe drug for cats? Can cats take Xanax? How Does Xanax Affect Cats? Can Xanax Cause Side Effects in Cats? Will Xanax Interact With Other Drugs My Cat is Taking? What Else Should I Know Before Giving My Cat Xanax? Xanax is the trade name for the prescription drug alprazolam. Potent and short-acting, Xanax belongs to the benzodiazepine class of drugs, which also includes diazepam, better known as Valium. Xanax is commonly prescribed for people to treat anxiety disorders. In fact, in 2010 Xanax was the 12th most prescribed medicine in the United States. Cats can also suffer from anxiety and, in serious cases, your veterinarian may prescribe Xanax to treat your kitty. While Xanax usually works well to reduce anxiety, it can have many unwanted side effects, so must be given exactly as prescribed by your veterinarian. And feeding a cat Xanax is no easy task, even something like wrapping it in a piece of Spam doesn’t even do the trick, so keep this in mind. When cats take Xanax, they most often become calmer and less anxious. However, some cats may become irritable, show increased affection, or become depressed. Although you might give your cat Xanax to ease its anxiety, actual sedation is one possible side effect your cat taking the drug. While this might not seem like that big of a deal when you’re trying to calm your kitty down, there is a big difference between a easy-going cat and one that’s falling-down drunk or even passed out. More significantly, in some cats, cases of liver failure have been reported after several days of using Xanax’s chemical cousin, diazepam. 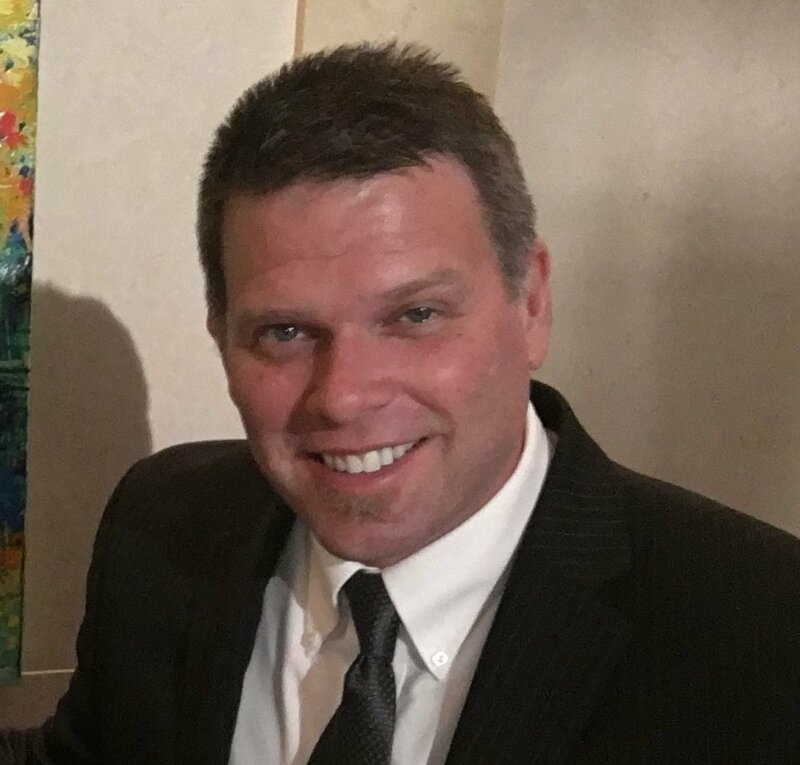 Since alprazolam is a closely related compound to Valium, there has been concern about this potentially serious drug reaction extending to Xanax. So far, however, have been no reports that Xanax poses the same risk. However, your veterinarian may recommend periodic blood tests to monitor liver enzymes if long-term use is planned. While not specific to Xanax, benzodiazepines in general can cause an increase in hunger. Another concern is a phenomenon known as paradoxical reactions, where a drug has the opposite effect of what was intended. The concern with Xanax is that it could disinhibit an aggressive animal. For instance, if anxiety is inhibiting a cat from being more aggressive, relieving that anxiety could embolden the kitty into worse aggression. It’s not clear whether this concern is merely theoretical or does sometimes occur in cats. It is known that cats have experienced other paradoxical reactions when taking Xanax such as becoming more excited instead of getting calmer. Certain medications can act differently when taken in combination with other drugs. That’s why it’s important to make sure your vet knows about any other medicines your cat may be already taking. When taken at the same time, antacids can decrease the effectiveness of Xanax by slowing its onset. If your pet has been prescribed antacids, make sure to administer them at least 2 hours before or after you plan to give your cat alprazolam. Alprazolam may have a stronger than expected effect if used at the same time as itraconazole, other anxiety medications (such as fluoxetine, clomipramine, or amitriptyline), or propranolol. Conversley, the use of Xanax may increase the effect of digoxin, a heart medication. Just because your cat might be taking one of the medications above doesn’t necessarily mean they can’t take Xanax. Your veterinarian may vary the dosage and/or have you monitor your pet more closely while taking the drug combination. Make sure you contact your veterinarian if your cat experiences any unusual reactions when different medications are given together. Store Xanax at room temperature and protect it from light. Liver disease can prolong the activity of alprazolam. Therefore, Xanax should be used with caution or not at all in cats with liver or kidney disfunction. Because of disinhibition concerns noted above, it is important to watch your cat’s behavior around people and other animals when first starting Xanax. Always supervise your cat while they are under their first dose of Xanax to be sure pets are not over-tranquilized or aggressive. Discontinuing alprazolam abruptly after long-term use may lead to withdrawal symptoms much like what occurs in people. Xanax should not be used during early pregnancy as birth defects have been reported. 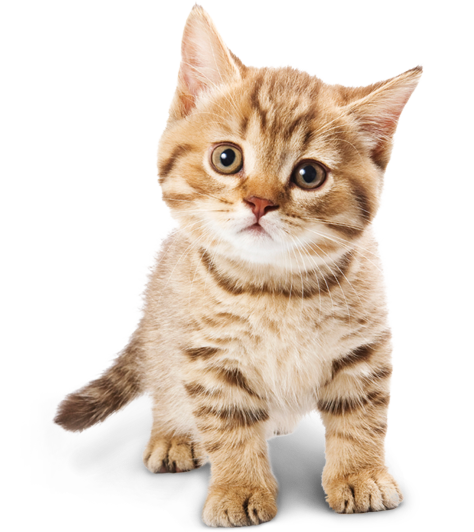 Alprazolam also crosses into the milk of nursing mothers and may tranquilize nursing young, so should not be used if your cat is nursing kittens. If you see strange behaviors, like your cat constantly walking in front of you or meowing while on Xanax, pay attention. It could mean they’re not feeling great. So, can cats take Xanax? Yes, your can can take Xanax. However, it’s a powerful drug, with significant side effects, that should only given under the direction of your veterinarian. While a cat’s anxiety may require veterinary and pharmaceutical intervention, many cat parents have found success with holistic products such as Serenity Hemp Oil. Made from hemp oil, Serenity contains beneficial terpenoids, flavanoids, essential oils, vitamins A and D, trace minerals, phytochemicals, omega-6, omega-3, is 100% satisafaction guaranteed. It may be just what your cat needs to relieve stress and anxiety. Does your cat suffer from anxiety or has your veterinarian prescribed Xanax to treat your kitty? If you have any questions or would like to share a story, please tell us in the comments below. We’d love to hear from you!